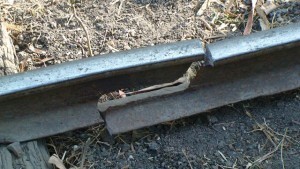 A derailment is said to take place when a vehicle (for example a train) runs off its rails. This does not necessarily mean that it leaves its track. 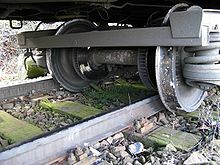 Although many derailments are minor, all result in temporary disruption of the proper operation of the railway system, and they are potentially seriously hazardous to human health and safety. 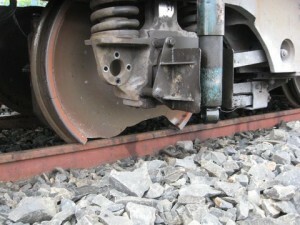 Usually, the derailment of a train can be caused by a collision with another object, the mechanical failure of tracks, such as broken rails, or the mechanical failure of the wheels. 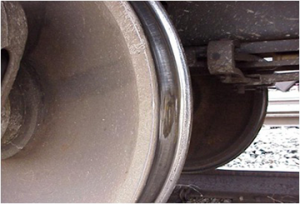 – train handling (snatches due to sudden traction or braking forces).